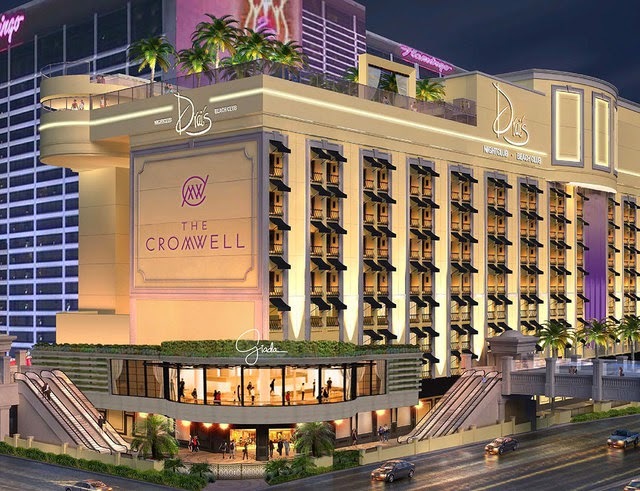 What used to be Bill's Gamblin' Hall opened on April 21st of 2014 as The Cromwell. 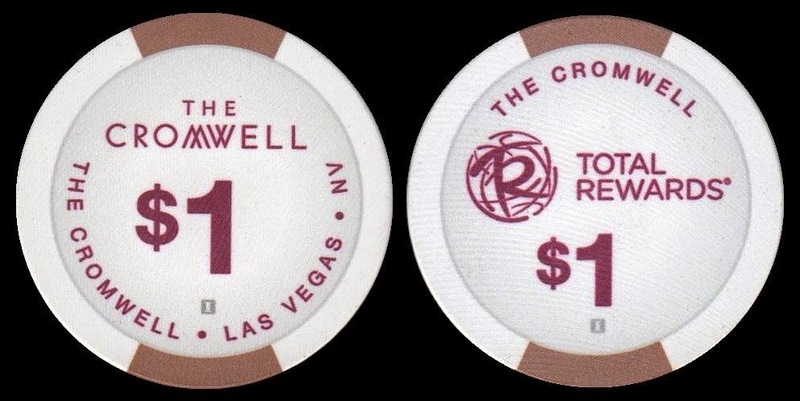 Bill's closed on February 4th of 2013 so they could begin a $185 million renovation of the hotel-casino. 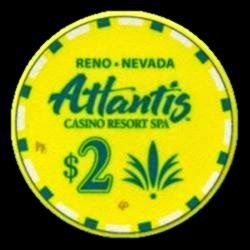 This was a soft opening as all the amenities of the property were not finished. 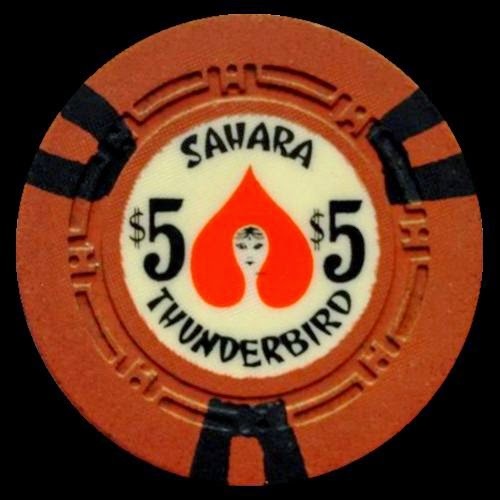 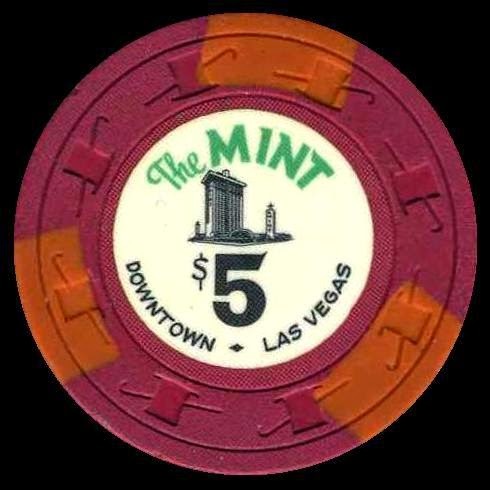 The Mint $5 Las Vegas casino chip from the 1960's sold for $790.00 on April 9th of 2014. 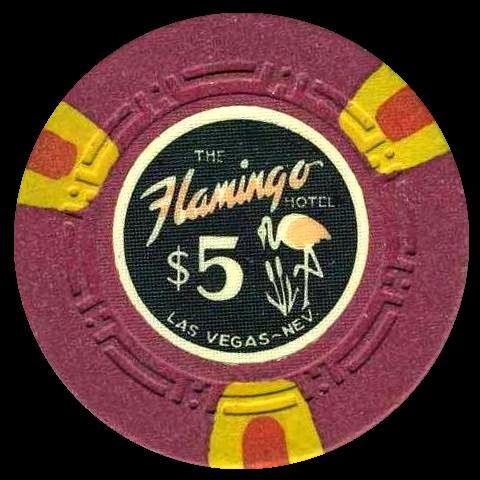 The casino was open from 1957 to 1988 and was located at 100 East Fremont Street. 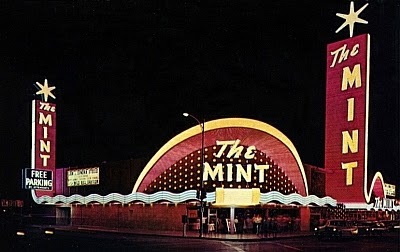 The location is now part of Binion's. 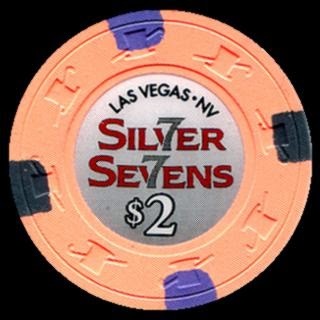 The Silver Sevens Casino in Las Vegas, Nevada has released a new $2 casino chip in April of 2014. 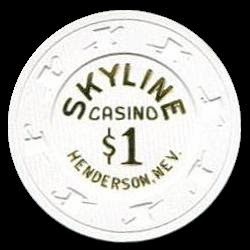 It is primarily used in the poker room as a drop chip for the dealers.